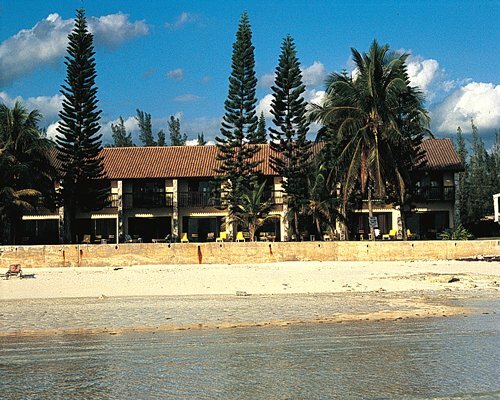 Mayfield Beach Resort is a small, quiet resort where you can relax and enjoy the tranquility of Grand Bahamas Island. 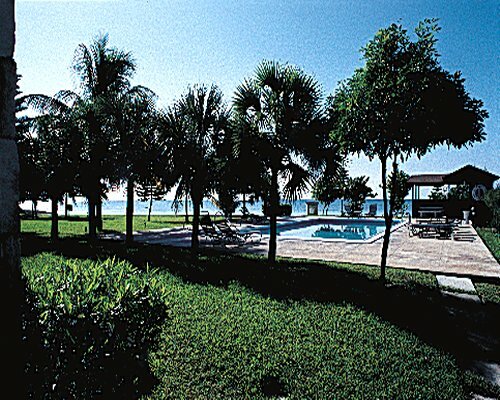 Along with its beach front location, you'll enjoy an outdoor pool, and barbecue grills. The English-speaking staff can assist you in arranging transportation to a number of off-site activities. Mandatory Utility surcharge is 14.00 local currency. Cash or Credit is accepted.